← Blocking – I Saw What YOU Did and I Know Who YOU Are! 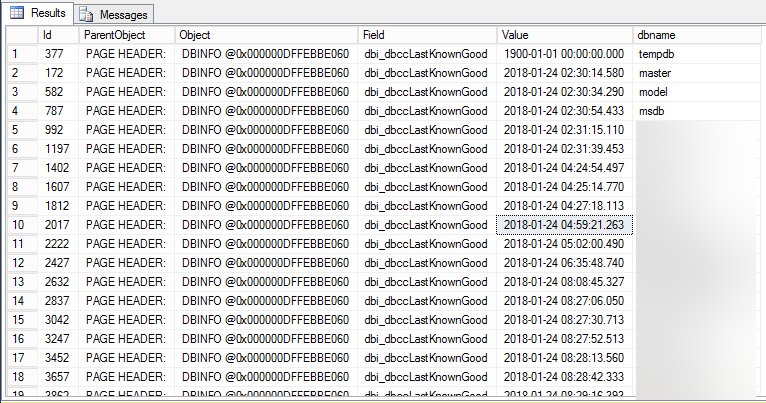 3 Responses to Last known good CHECKDB…for ALL your databases! Thanks Chrissy – trying this out now!